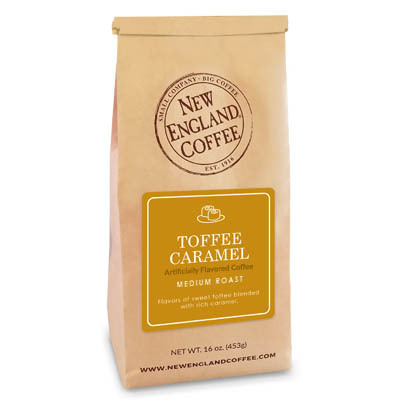 Sweet and buttery flavors of toffee and caramel are combined with 100% Arabica coffee beans. I loved it!!! I really wish they would bring it back! !